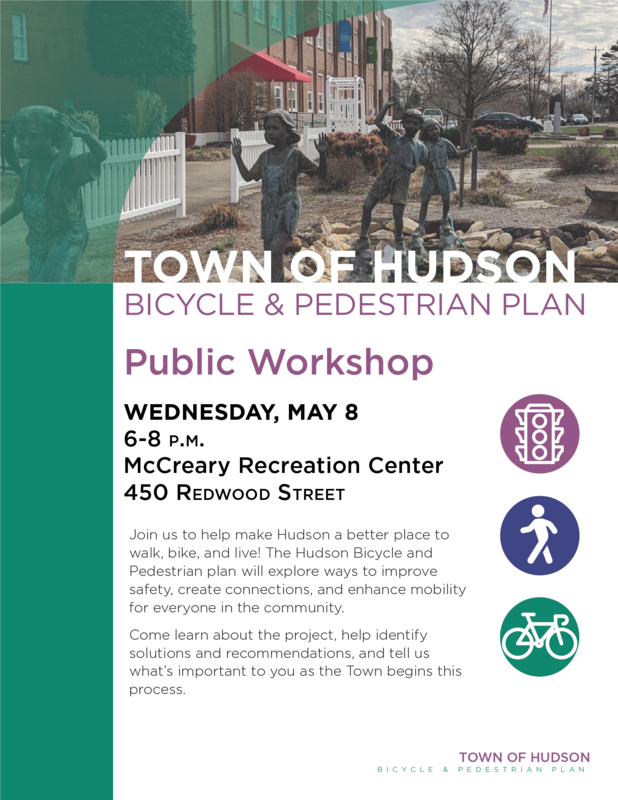 Whether your favorite thing is listening to acoustical guitar music in the park, having a sandwich in a small cafe, or taking a walk along a scenic greenway, Hudson has something for you! 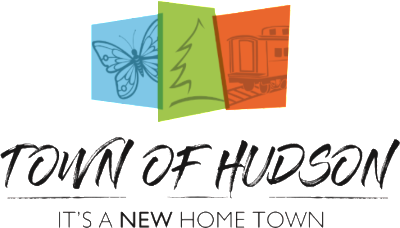 Thank you for visiting our website, and please feel free to contact us if you would like more information about our town. 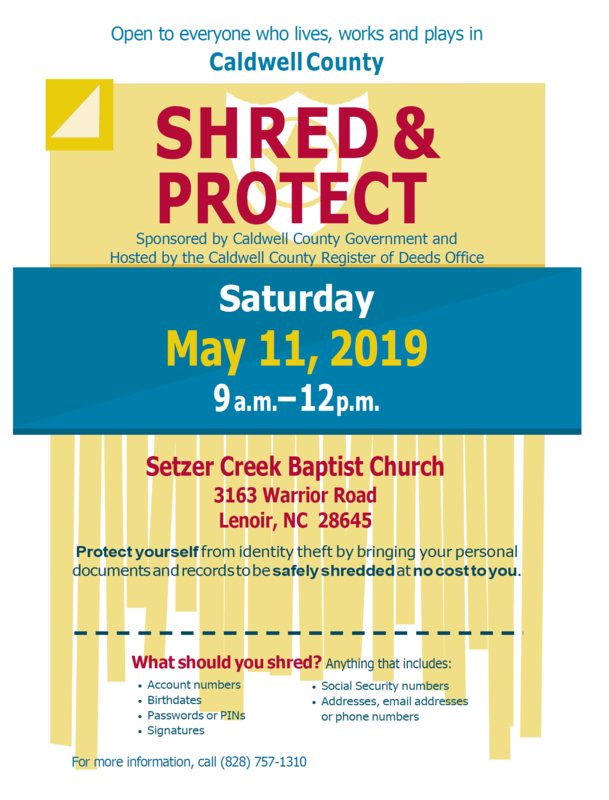 What's Happening in Caldwell County? For information on contacting Code Enforcement Officer, Billy Rickles. Click here for information about how you can prepare, plan, and stay informed in case of an emergency. Regional hazard mitigation updates are in full-swing, and we're asking for general public input. 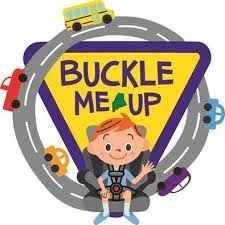 Please take a few minutes by following the link below. Thanks for your time. 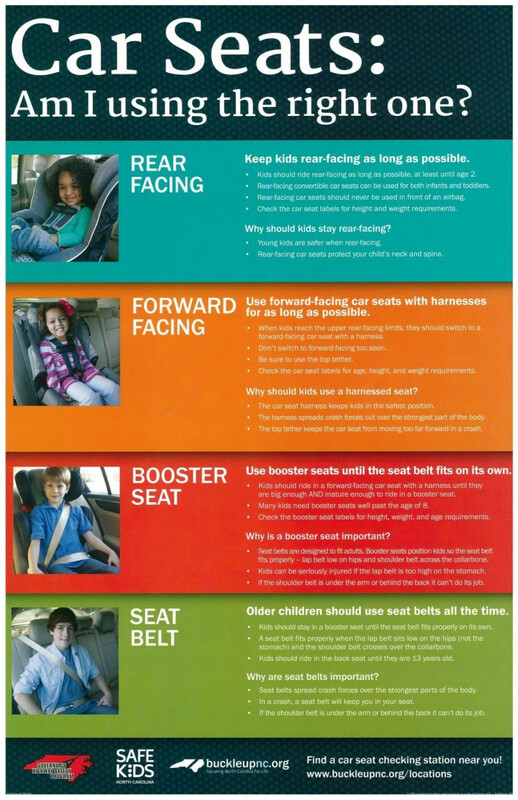 Car Seat Safety - Which seat is right for your child? Click on the logo above for more information and to take the survey. 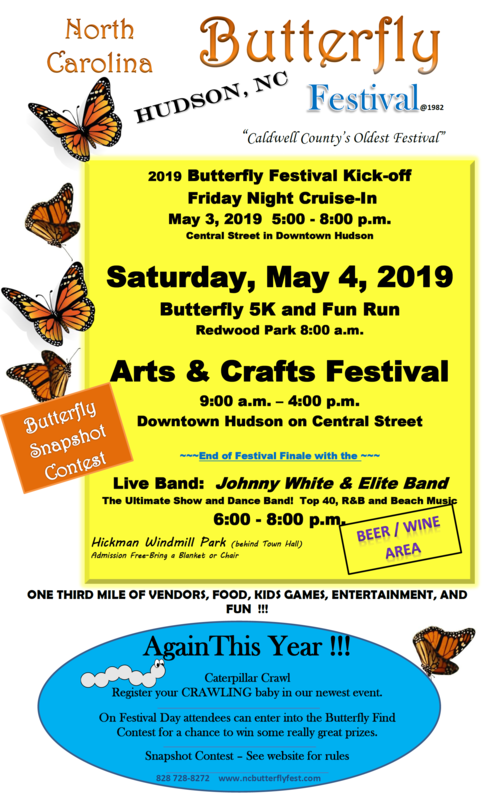 The date of the 2019 Butterfly Festival is Saturday, May 4th. 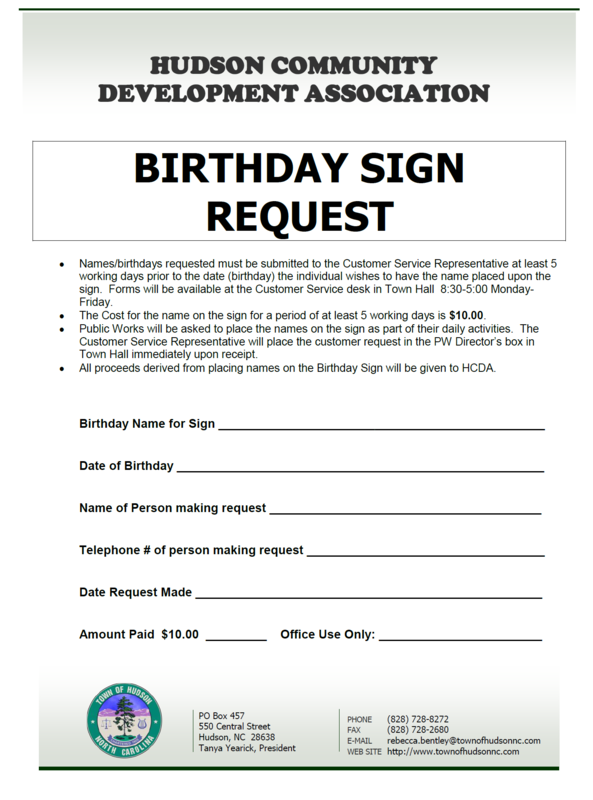 Click Here for a copy of a booth application. 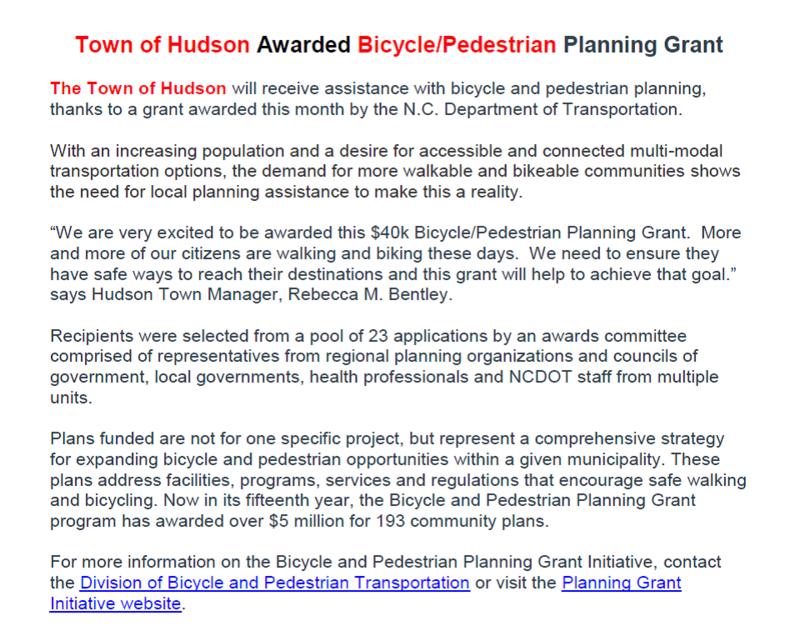 For information contact the Hudson Town Hall at 828-728-8272.